through the air at 120mph? 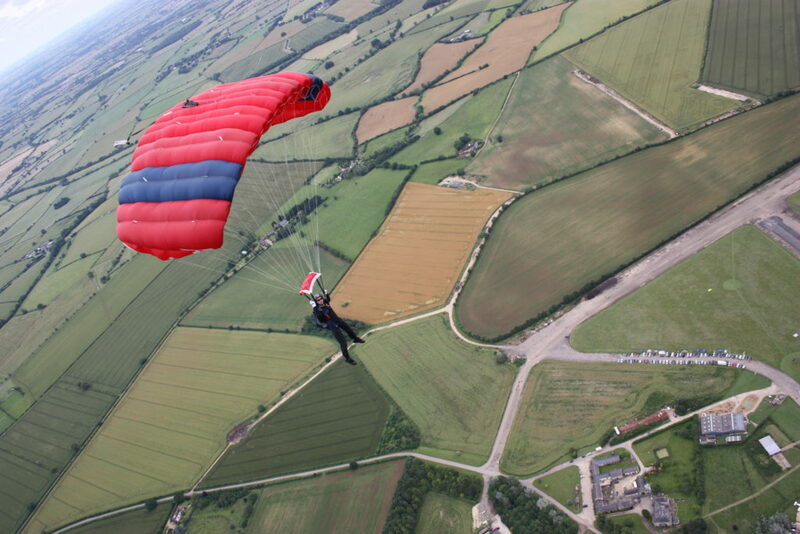 Skydiving is a great way to raise funds for Launchpad – and have fun at the same time! 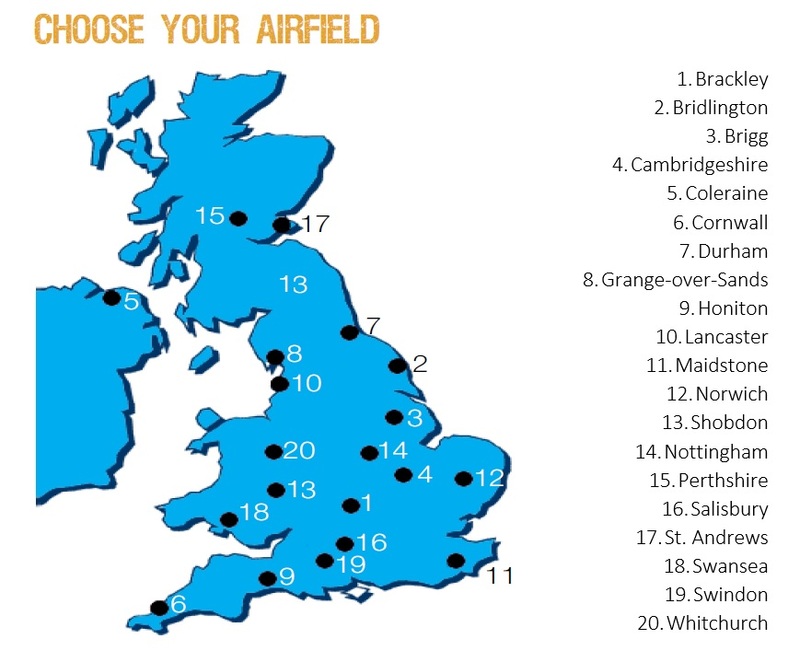 You’ll need to pay a non-refundable £70 deposit to Skyline and raise a minimum of £395 sponsorship (excluding gift aid). You’ll also receive a free Launchpad t-shirt to wear on the big day. 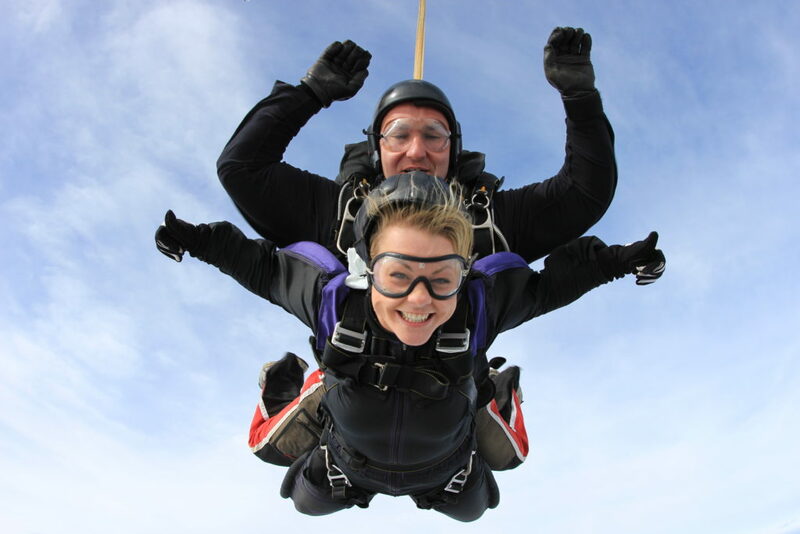 If you already have your own skydive booked and want to fundraise for us, drop us an email: fundraising@launchpadreading.org.uk for your free t-shirt. We would love to hear from you and answer any questions you may have. Contact our Fundraising team on 0118 929 1146 or email: fundraising@launchpadreading.org.uk .